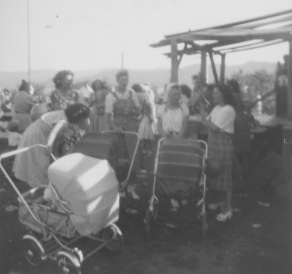 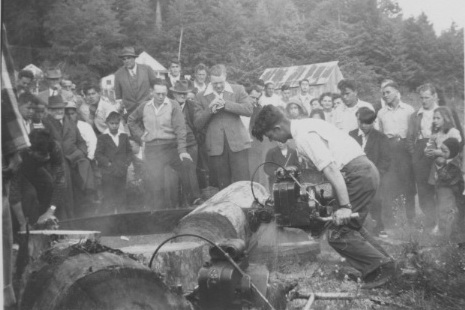 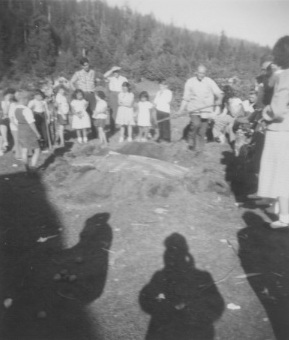 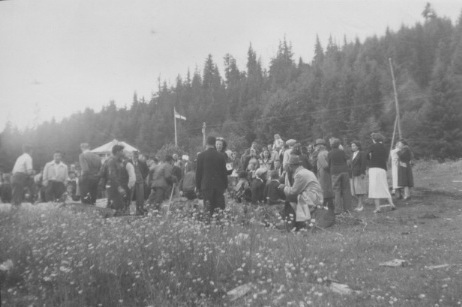 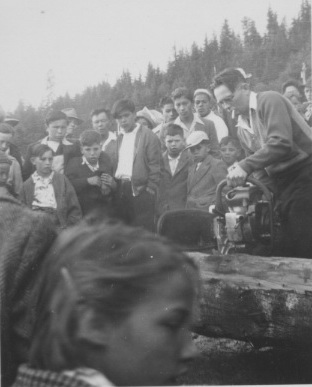 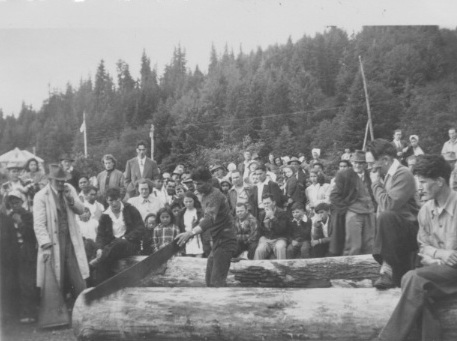 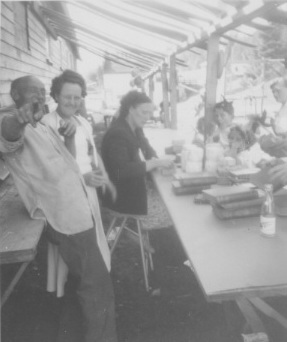 A very early event in Queen Charlotte City was Hospital Day … the day when the town came together to cut wood for the local Hospital … they made a party of it when the women brought pies to feed the working men … this began in the early 1900s and continues today in the 2nd decade of the 2000’s. 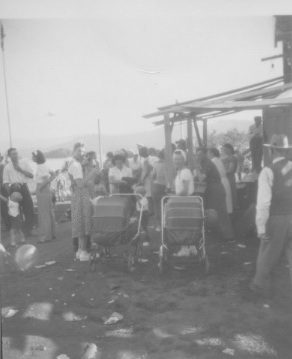 Some of the early photos show the workbee was below the Hospital in the current Ballfield. 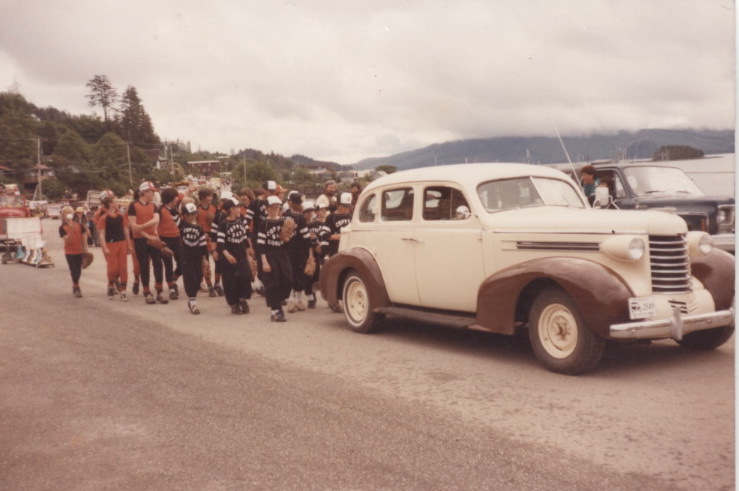 Eventually a parade became incorporated into the day … possibly when the new Hospital was built. 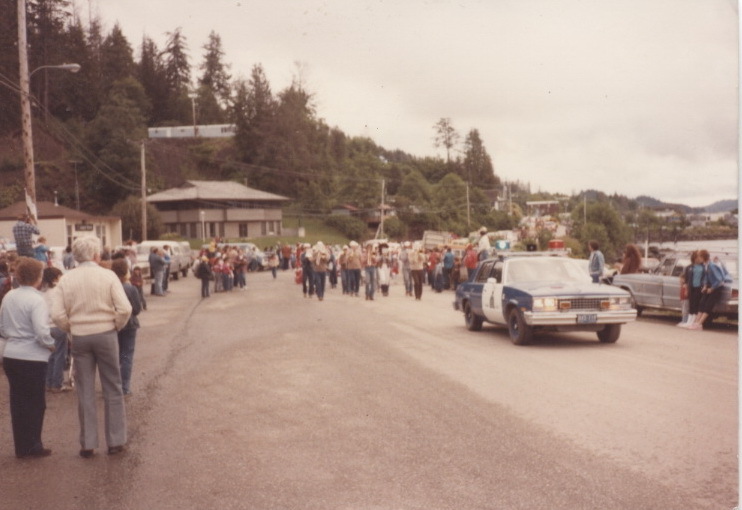 You can see the School Board office in the later photos.